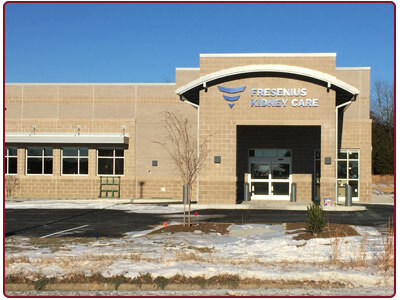 Fredericksburg Nephrology Associates has a medical staff of seven nephrologists as well as a nurse practitioner who provide expert healthcare for patients in Fredericksburg, Virginia and surrounding areas. 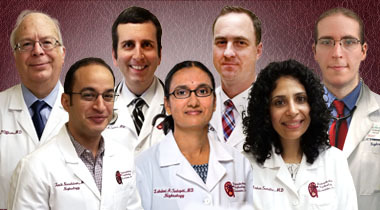 Learn more about each of our kidney specialists. 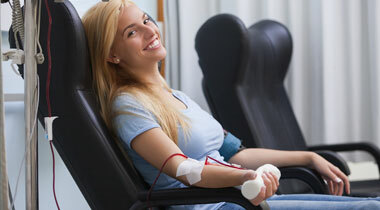 Our dialysis centers provide in-center hemodialysis treatments three times a week for our End Stage Renal Disease patients. The Fresenius Medical Care Home Therapies Unit is now open. This is a free standing unit conveniently located next to our 101 Park Hill office for patients who choose to do dialysis at home. 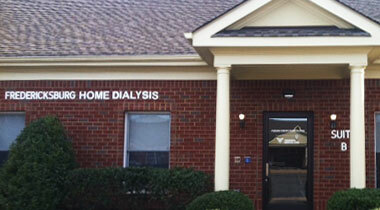 Our physicians offer all home dialysis options, including peritoneal dialysis and home hemodialysis. © 2019, Fredericksburg Nephrology Associates, Virginia Nephrologists. All Rights Reserved. Medical Practice Website Design by Medical Management Associates.